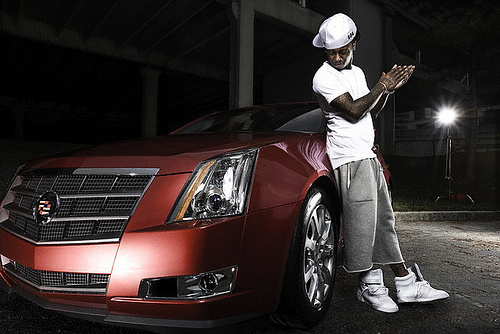 Rappers often relay their struggles through their music and Lil Wayne is no exception. 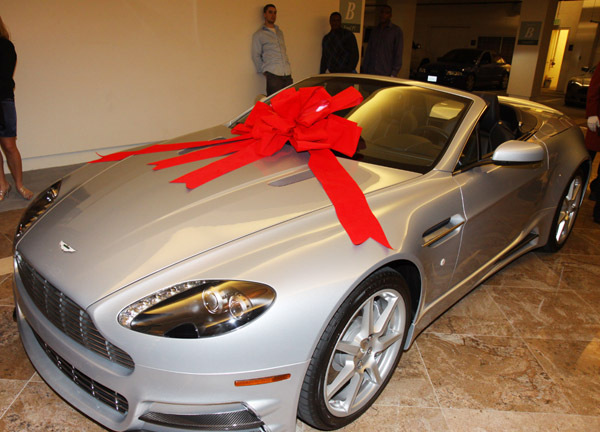 However, not all rappers enjoy as much success as others. Lil Wayne is one of the few who has endured long-term success, despite the many challenges and set-backs that have emerged over the course of his young life. 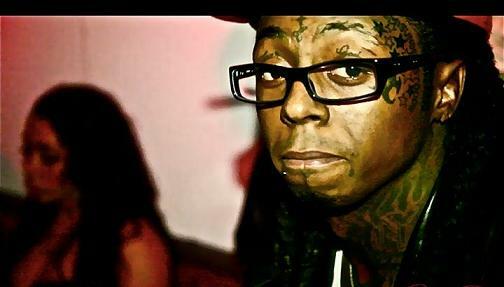 Dwayne Michael Carter, Jr. was raised by a single mother in New Orleans. His father left the family when Dwayne was only two. When he chose his artist name later in life, Dwayne dropped the D and stuck with Lil’ Wayne, a move that left his father out of any of his potential successes. And success indeed came to Lil Wayne. He was the youngest artist to join Cash Money Records at just nine years old. In 1999, he went on to release his first solo album, The Block is Hot, which went platinum. To date, his most successful album is the 2008 release of Tha Carter III. 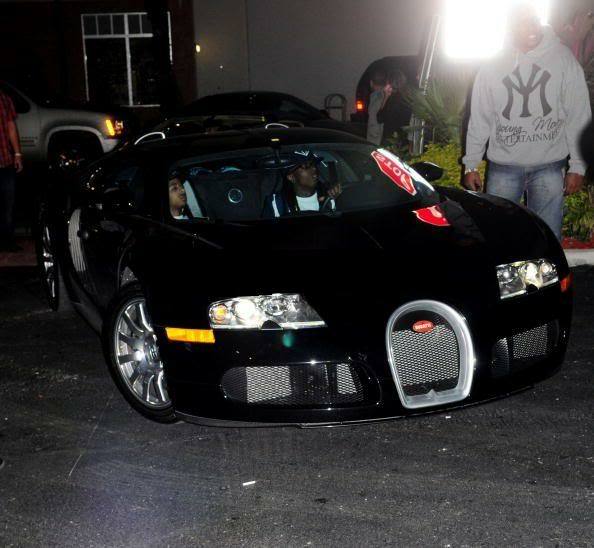 Lil Wayne also regularly collaborates with other hot artists of the day, including Drake, Birdman and Nicki Minaj. 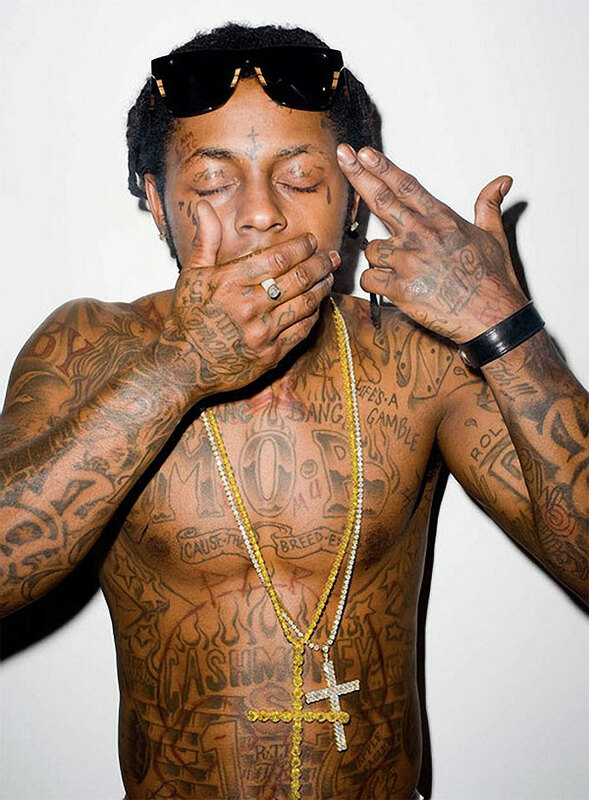 Lil Wayne possesses both street and book smarts, which is one of the reasons why he appeals to such a wide range of fans. He has been through a lot in his personal life, including becoming a father at 15-years-old. Despite his tough exterior, Lil Wayne also has a lot to offer through his book smarts. He was an honor roll student before dropping out at the age of 14, but he later went on to finish his GED and obtain a degree in psychology.